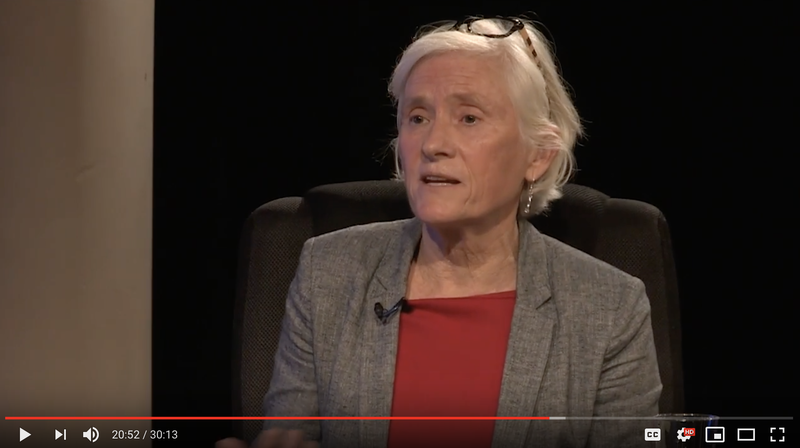 https://www.youtube.com/watch?v=RrC4c5s7Yxo&feature=youtu.be Candidate Pam Marsh (Democratic Party) has a discussion regarding her campaign with representatives of the Ashland Chamber of Commerce. Hosted by Cindy Bernard and moderated by Sheila Clough. Produced by the Southern Oregon Digital Media Center.